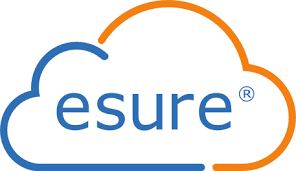 Esure is a car insurance company based primarily online and through telephone, it also offers home insurance, pet insurance and travel insurance. Here you will find the contact number for esure customer service. Below you will find the esure contact number for customer service in all departments. As well as esure email address if you do not wish to call. We now accept Proof of No Claim Discount by email. If you’d like to send us your Proof of No Claim Discount, please email [email protected], providing your name, address, date of birth and policy number. If you’ve any questions about providing proof of your No Claim Discount, you can click here. If you’ve registered a Home Insurance claim with us, you can get in touch by sending an email to [email protected]. Please include your claim reference or policy number so we can pass your email to the right team. For questions relating to the van and motorbike insurance comparison service you can email [email protected], for van queries, or [email protected]esure.com, for motorbike queries.